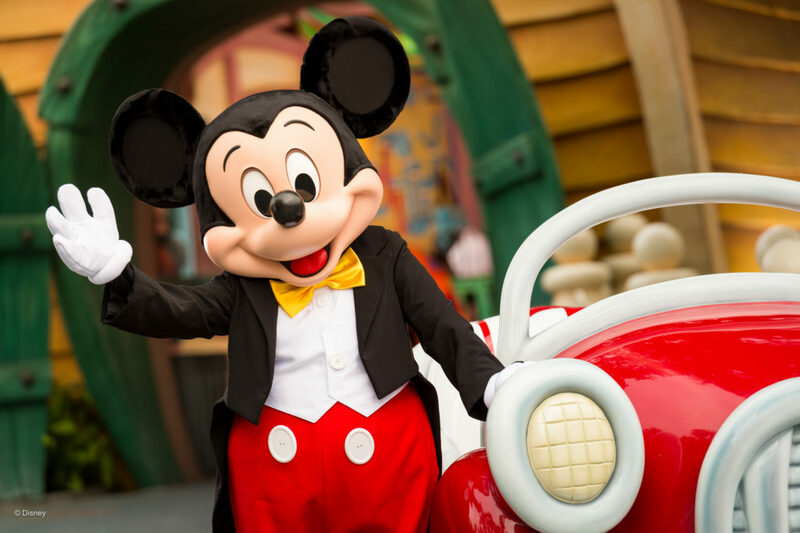 The Walt Disney Company has announced a year-long celebration of Mickey Mouse’s 90th anniversary. 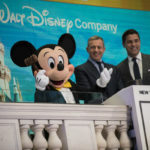 The cross-company festivities include an exclusive fashion show, a new television special, a celebration at Disney parks and resorts and much more. The party kicks off on March 7 with “The Happiest Show on Earth”—a runway fashion event featuring a Mickey-inspired collection designed by couture brand Opening Ceremony founders Carol Lim and Humberto Leon. The show, which serves as Opening Ceremony’s Spring 2018 runway show, closes out fashion week celebrations around the world. Select items from the Mickey collaboration will be immediately available for sale following the runway show at shopDisney.com, OpeningCeremony.com and Opening Ceremony stores, while the remaining ready-to-wear looks will hit stores in November. The fashion show will also honor the iconic story of Minnie Mouse, who shares this milestone anniversary with Mickey and recently received her official star on the Hollywood Walk of Fame. Disney’s collaboration with Opening Ceremony launches “Mickey the True Original”—a global celebration of Mickey’s heritage, personality and status as a pop-culture icon. The campaign will come to life through fashion collaborations with other true original brands, as well as engaging content and events that embrace Mickey’s impact on the past, present and future. 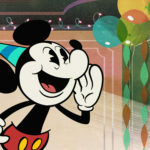 Disney Channel will debut a fifth season of the Mickey Mouse animated shorts, taking the series total to more than 90 shorts, including a special seven-minute extended-length birthday episode that will air later this year. Disney store will continue to celebrate milestone moments for Mickey Mouse with the Mickey Mouse Memories Collection (launched January 2018), a monthly, limited-release series of 12 collectible plush, mugs and cloisonné pins inspired by Mickey’s most memorable movie roles. D23: The Official Disney Fan Club is also celebrating Mickey’s 90th throughout 2018. 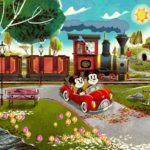 D23 and the Walt Disney Archives have partnered with Walt Disney Animation Studios to commission legendary Disney animator Mark Henn (Mickey’s Christmas Carol, the upcoming Ralph Breaks the Internet: Wreck-It Ralph 2) to paint Mickey’s official 90th birthday portrait, which will debut on the cover of the fall issue of D23’s magazine. In November, D23 will present Destination D: Celebrating Mickey Mouse, a two-day event at Walt Disney World featuring panels, presentations and fun-filled entertainment. Additionally, this year’s annual gift for D23 Gold Members is an exclusive box set of 23 special Mickey Mouse mementos—authentic reproductions of such treasured keepsakes as pages from the script of Steamboat Willie and a miniature animation cel from Parade of the Award Nominees (1932). Laughing Place will also be celebrating Mickey Mouse throughout the year. Follow us for news, features, and more about the mouse that started it all.